LUCAS, OHIO – Town Money Saver has been identified by independent franchisee satisfaction research firm, Franchise Business Review, as being one of only 80 franchises to qualify for its 2018 Top Low-Cost Franchises list. Brands on the list had to have high franchisee satisfaction and an investment of under $100,000 at the time their franchisees participated in Franchise Business Review’s franchisee satisfaction survey. 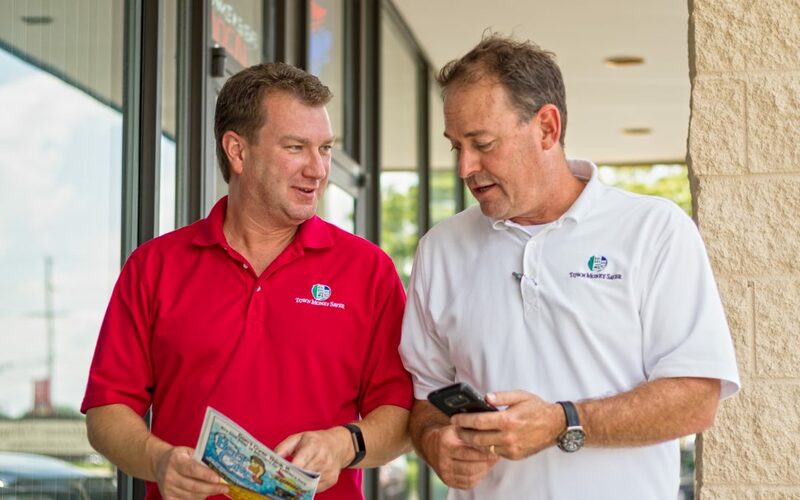 Town Money Saver’s franchisees were surveyed on 33 benchmark questions about their experience and satisfaction regarding critical areas of their franchise systems, including training & support, operations, franchisor/franchisee relations, and financial opportunity.